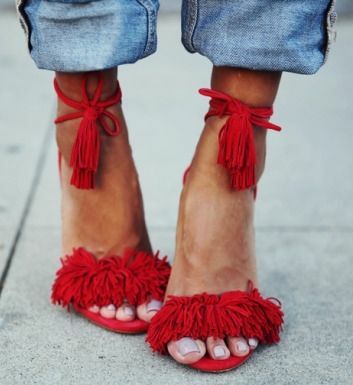 If you ever wonder in what you should invest here’s the answer: Fringed heels .. Something that every lady should have for warm days that come. 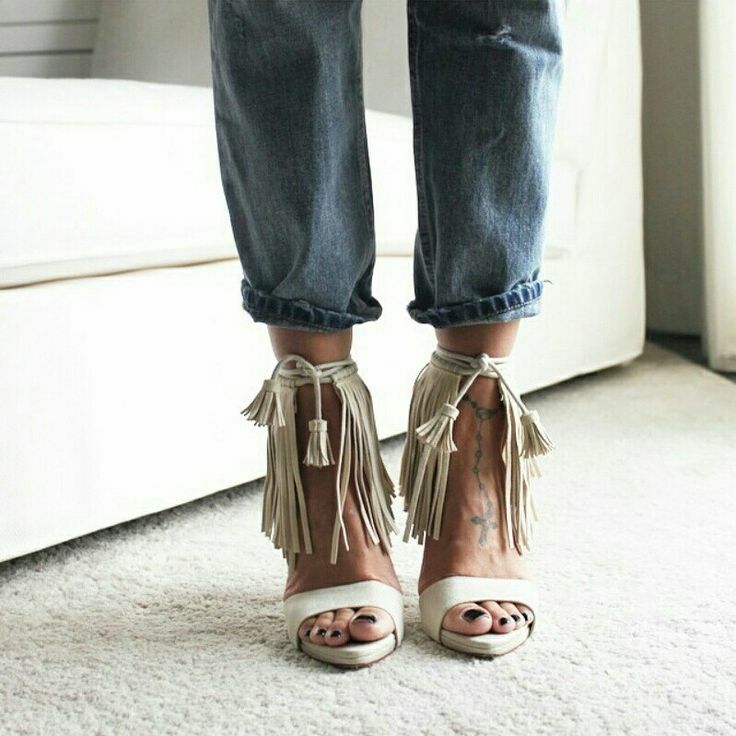 Heels with striking detail will be absolute hit on warm days, especially if its a fringed. The advantage of fringed heel is that you can wear them with tight jeans, skirts and dresses . They are a fashion accessory by themselves and if you wear them you should avoid wearing big jewelry and large striking bags. Previous articleFive groceries you thought that were unhealthy. But is that really so?